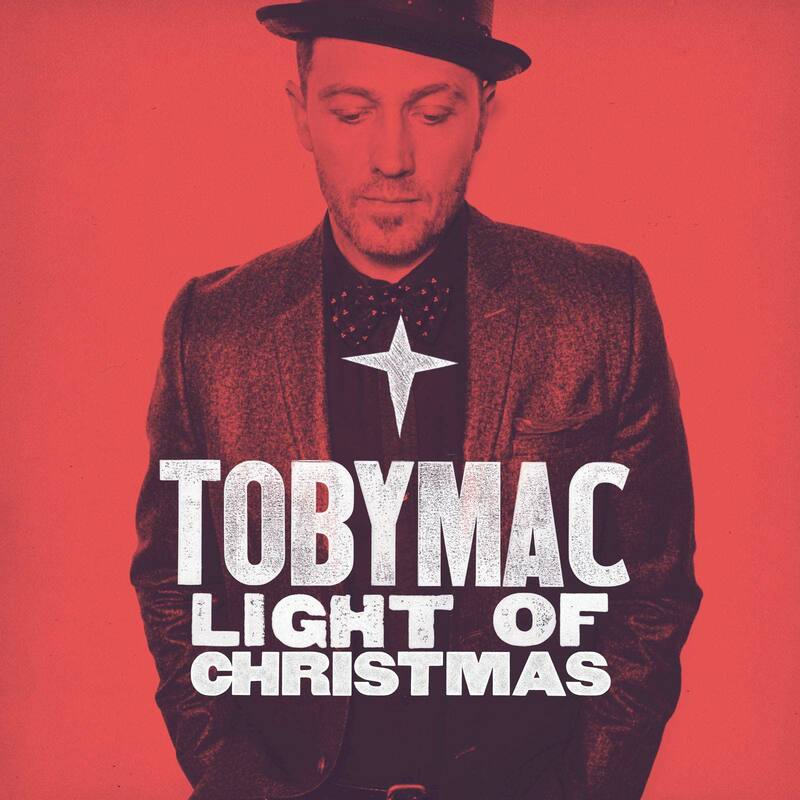 Sometimes you need an upbeat song to kick off your Christmas Services, and the latest album from TobyMac Light of Christmas has some perfect songs for just that! Check out the 9 motion background ideas we put together for TobyMac’s Christmas song Bring on the Holidays. 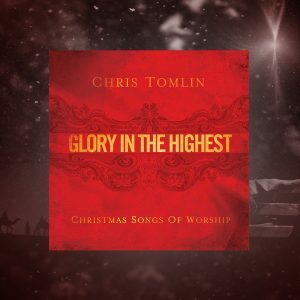 Visuals for TobyMac's "Bring On The Holidays"
TobyMac always brings a new sound to any genre of music he tackles. 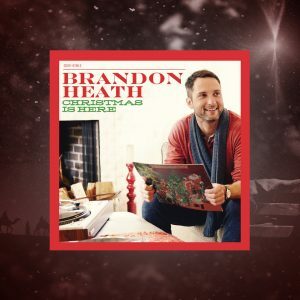 This year he released an up-beat and cheerful album specifically for Christmas. And it’s a very TobyMac Christmas. The song we chose for this album was Bring on the Holidays. Overall the mood is both fun and energetic, so the motion background ideas that we proposed are also ones that will add that much needed color, fun and energy to your atmosphere. On first listen, you can hear the driving beat and high-paced synth sound which cause me to choose something that’s very digital visually. 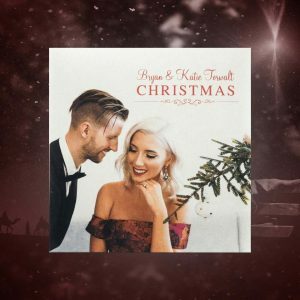 Starting with something simple like the sparkling snowflake, or the falling animated snow, this will help set the visual mood before the chorus takes off. Once TobyMac Christmas goes all out as the chorus hits, we add that fun with the more “neon” like motions with Santa clause or reindeer. However that may be a bit too over the top for some, so I made sure to curate some motion background ideas for this song that were a bit more subtle. Here you may want the moving lines and more upbeat generic Christmas styles. 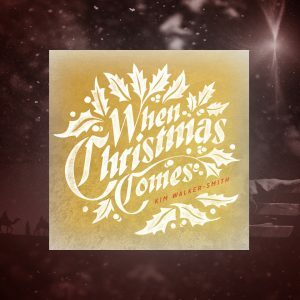 Bring on the Holidays is a great song to use as an opener to your contemporary Christmas service or any song to get the crowd to have a common experience. 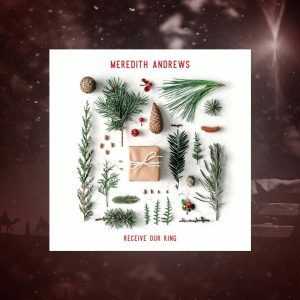 TobyMac and his crew always bring the energy whenever they perform, so why not consider adding Bring on the Holidays and other Christmas songs off his latest album to your next event with these great motion background ideas.